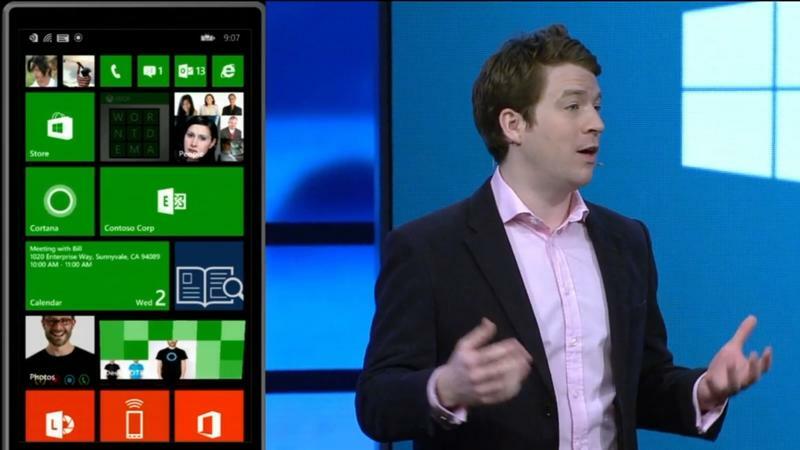 Windows Phone 8.1 was finally unveiled today. It will start to hit existing smartphones in the next few months, and will launch on new devices in late April or early May. 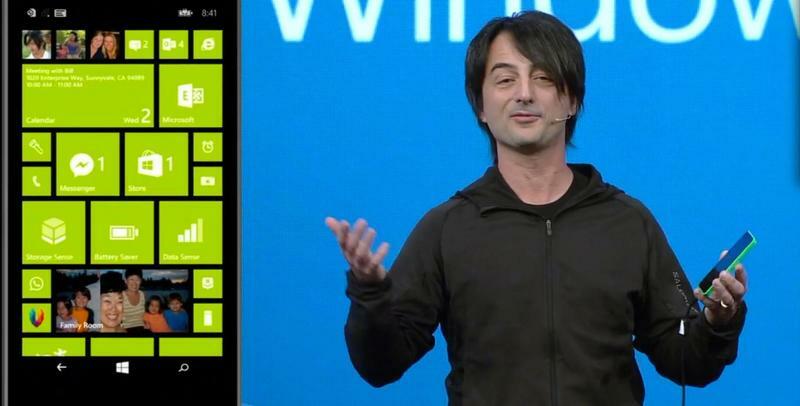 It’s not a complete overhaul, but it definitely offers plenty of new features that may help Microsoft attract even more new users. Let’s take a look at a few of the features that stood out most to us now. 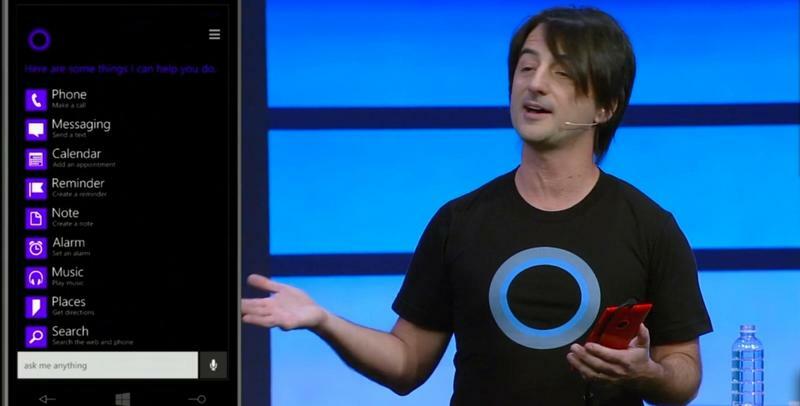 Yes, Microsoft Cortana is real and finally here. 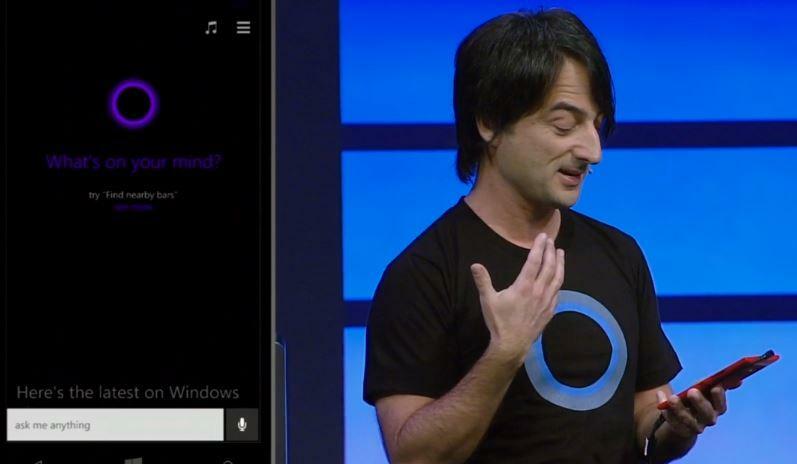 It’s Microsoft’s answer to Siri and Google Now, and it’s a smart voice engine that’s powered by Bing. 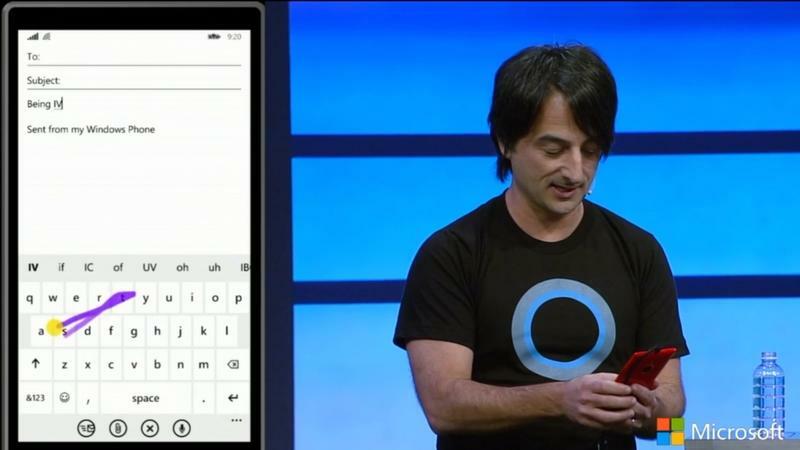 You can launch Cortana right from a live tile, or from the search bar, and use natural language to schedule appointments, set alarms, place phone calls, check sports scores and more. 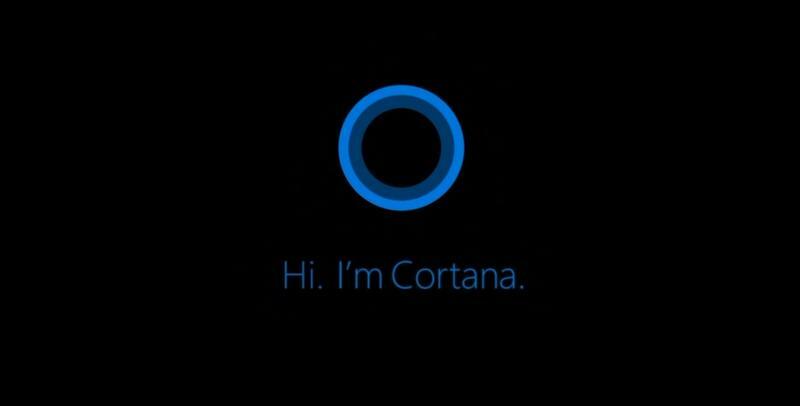 Cortana is smart, too, so you can tell her who you contact most frequently, the news topics you care about and the sports teams you follow for constant information. She can also dig through your email to find information, like upcoming travel plans and flight data. 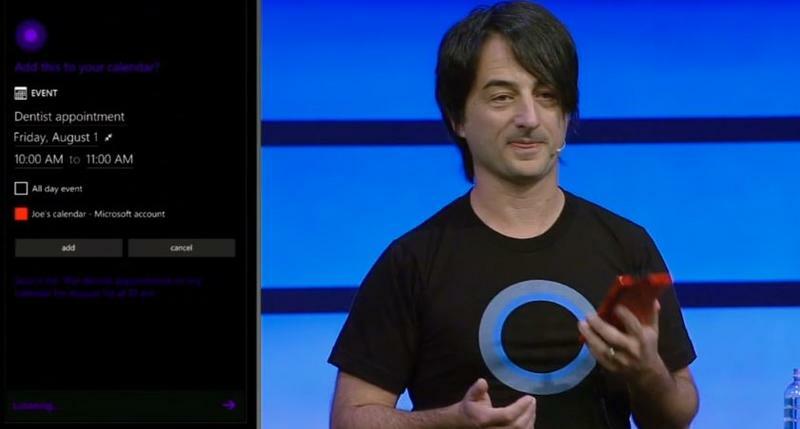 Cortana will launch officially in beta in the U.S., as Microsoft irons out some bugs, but we’re glad to see Windows Phone finally has its own assistant. 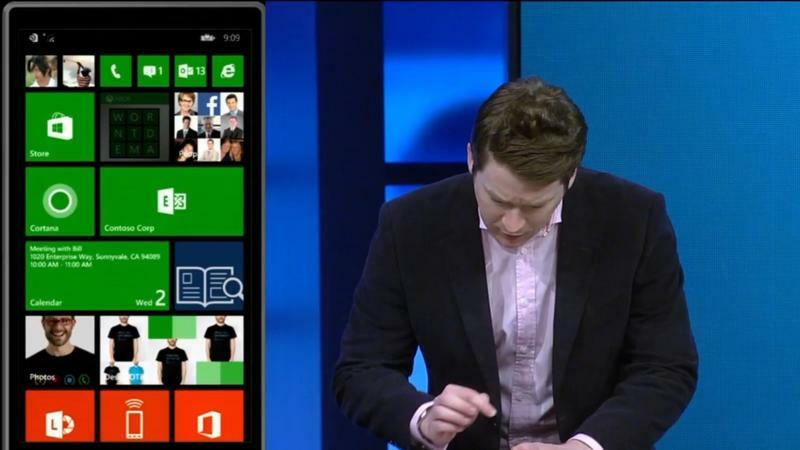 We’re already pretty big fans of Microsoft homescreen, which has plenty of life in it thanks to all of the animated live tiles. 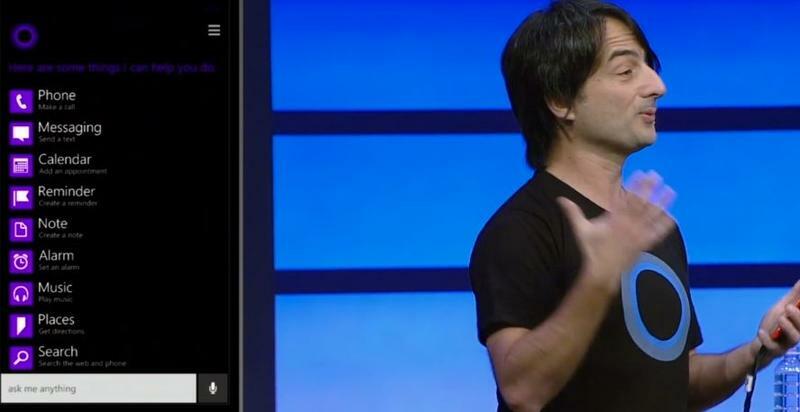 It’s getting a bit better in Windows Phone 8.1, because instead of choosing just a specific color to splash all over, you’ll be able to choose a photo that is displayed across all of the tiles. 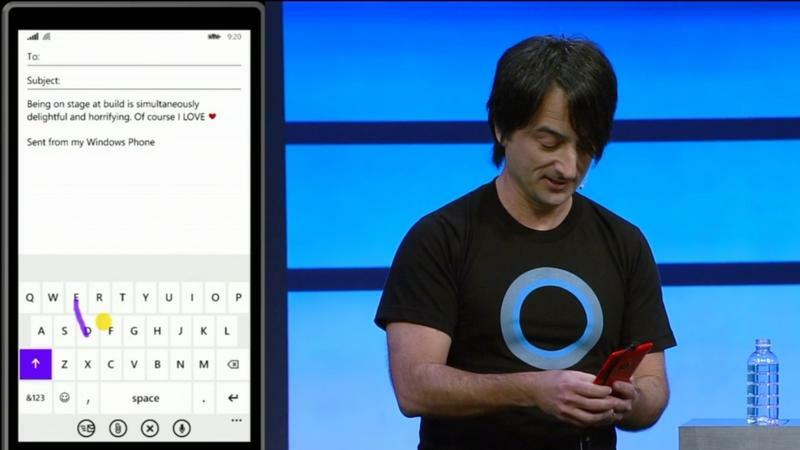 It’s the personal touch that Windows Phone definitely needed. 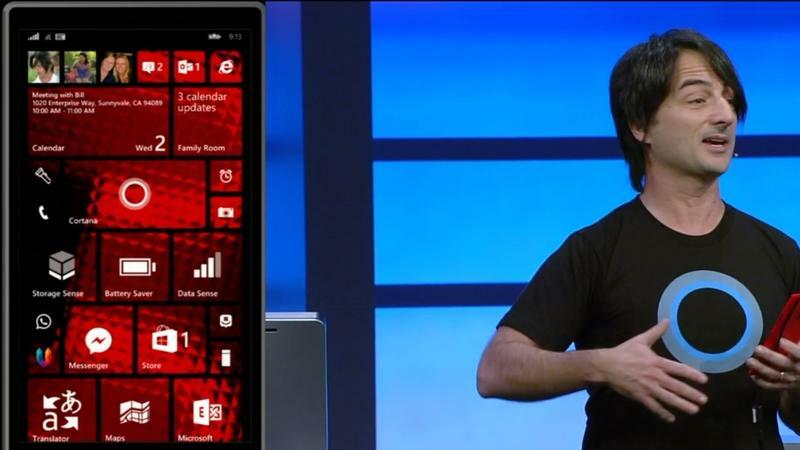 Also, you might have noticed that the Lumia 1520 has an extra row of tiles because it has such a large screen. 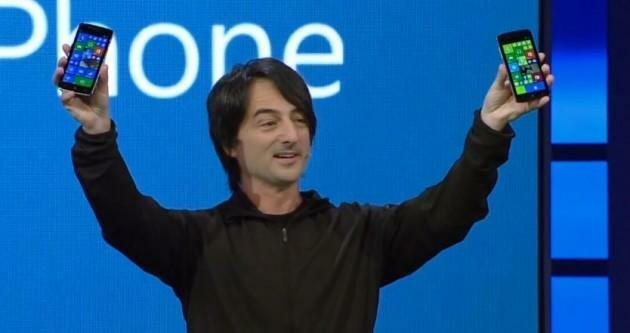 Well, now Microsoft is providing the extra row for all phones, no matter the screen size. That means more data at your fingertips than ever. 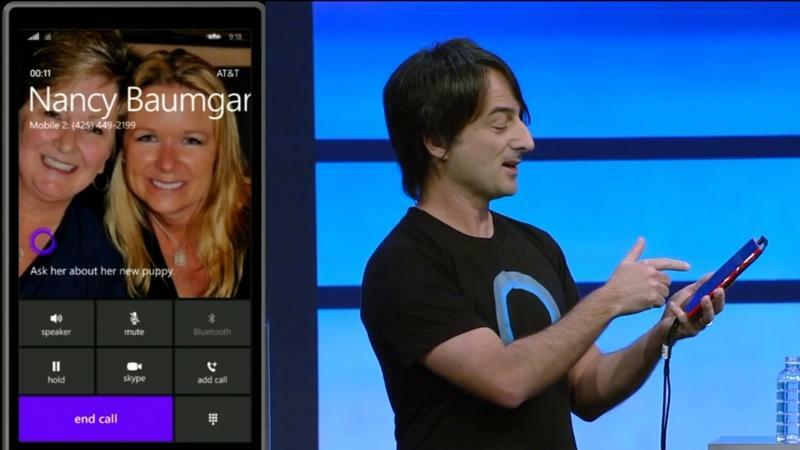 Microsoft sort of glossed over this a bit, but it sounds like an amazing new feature in Windows Phone 8.1. 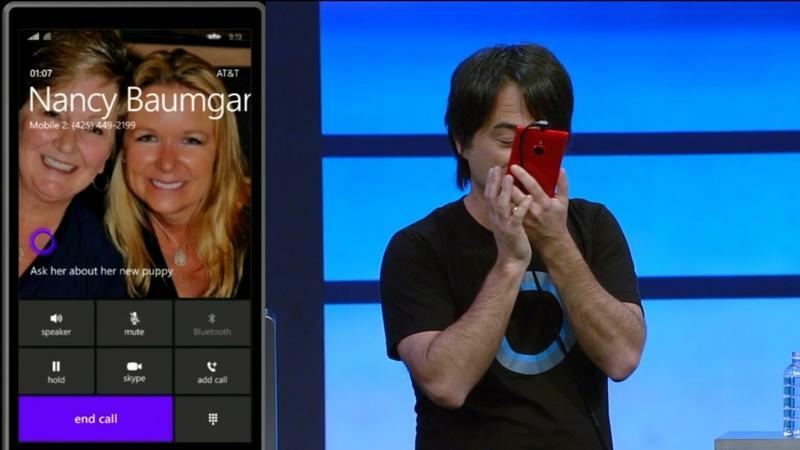 When you’re on a standard call with someone, you can opt to switch that call to a Skype video chat at the tap of a button. It sounded like it will be a relatively seamless hand-off, even if the phone is actually moving from a voice network to a data network in the background. 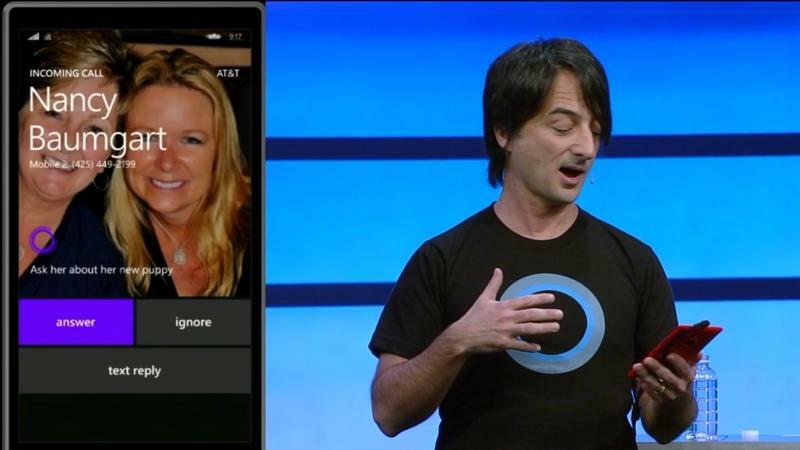 Skype video chat wasn’t demoed yet, but it can certainly be viewed as Microsoft’s own version of Hangouts or FaceTime. The company did say that the video service may vary from country to country, however, so some carriers might not have Skype video chat embedded in the dialer. 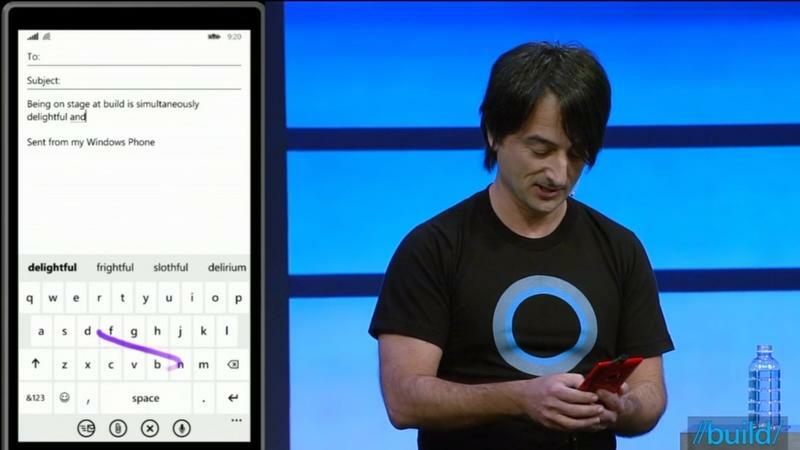 Swype on Android has a huge fan base, and now Windows Phone users can get in on that style of typing. 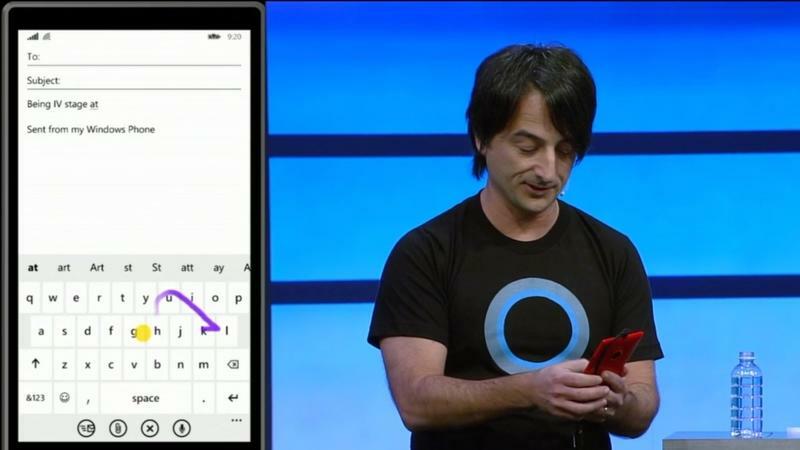 Windows Phone 8.1 sports a new “Word Flow” keyboard that lets you swipe from letter to letter to quickly create a word. After you lift up your finger, you’ll create a space, and then you can start swiping around to generate the next word. 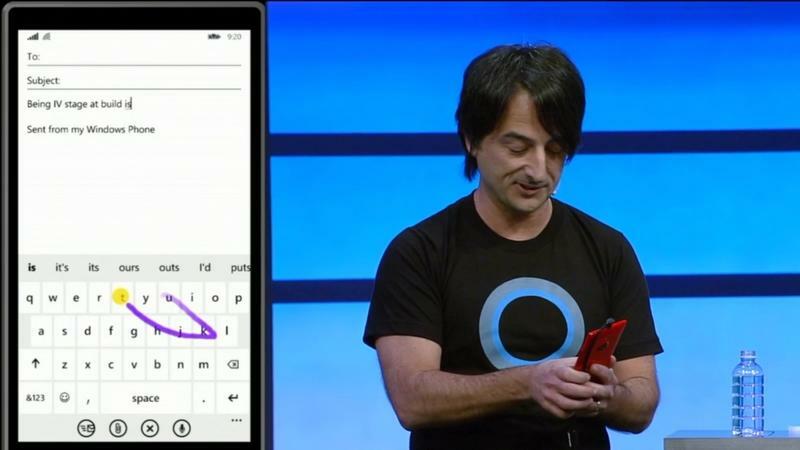 It’s an efficient way of typing quickly, and Microsoft said that it recently used a Word Flow keyboard to win the Guinness World Record for fastest typing. 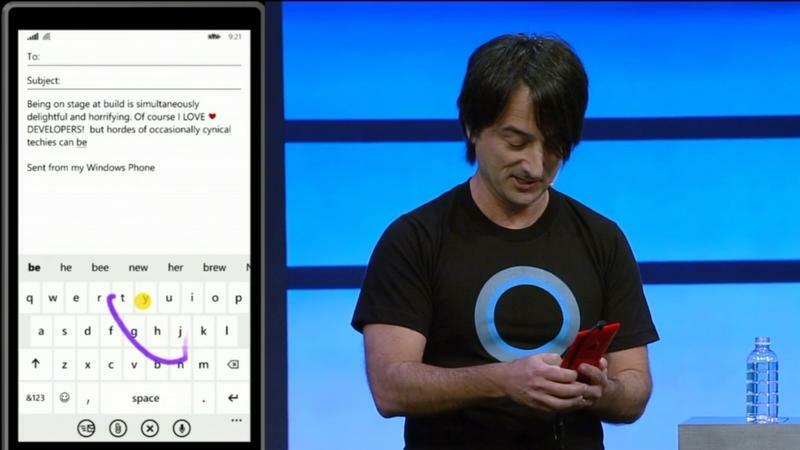 Microsoft’s keyboard is already really solid, and this just builds on that great foundation. Finally! 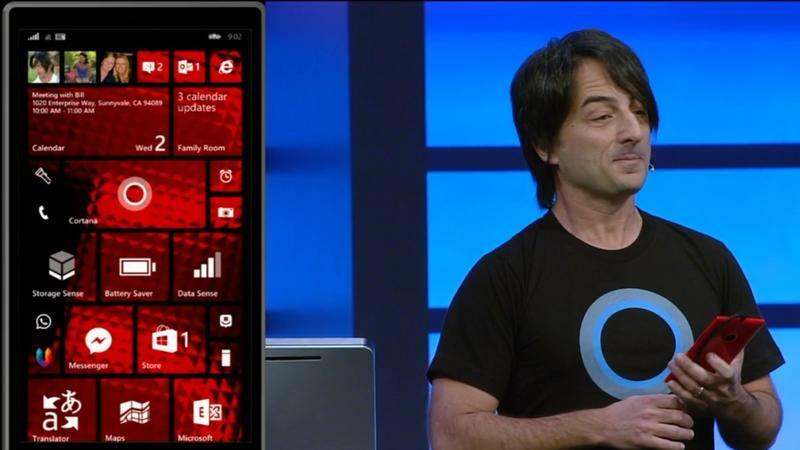 Toast notifications in every version of Windows Phone I’ve used so far are often delayed and are more than clunky. 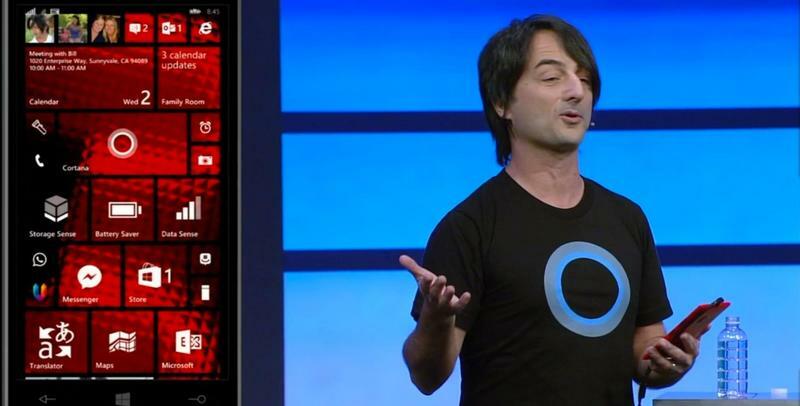 Now, with Windows Phone 8.1, there’s a real notification “Action Center” where all of your alerts from missed phone calls, to text messages, to pop-ups from third-party apps and more are stored. It looks on-a-par to the notification shade in Android, and you can access quick settings for Bluetooth, Wi-Fi, Airplane mode and more with a quick swipe. 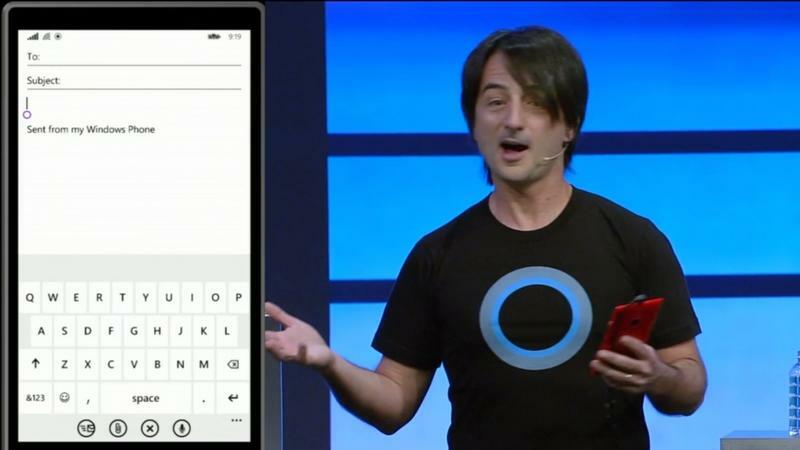 Microsoft said the only limitations are what developers decide to do with Action Center – so we hope it becomes a truly robust solution. What are your favorite features? Notifications? Skype video chat integration? Keyboard? Home Screen? 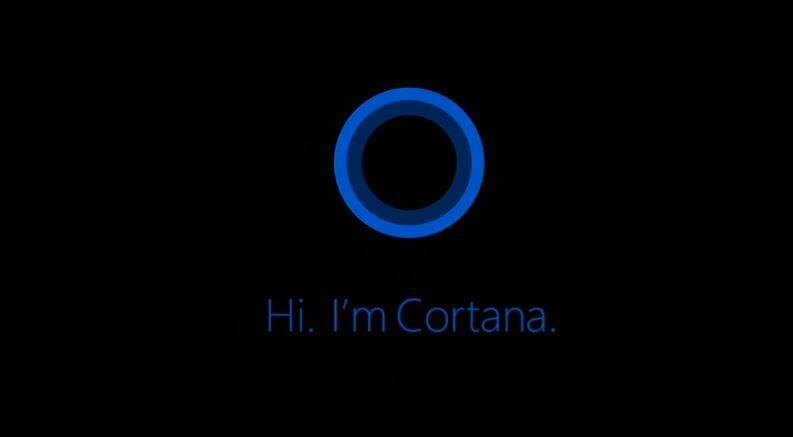 Cortana? 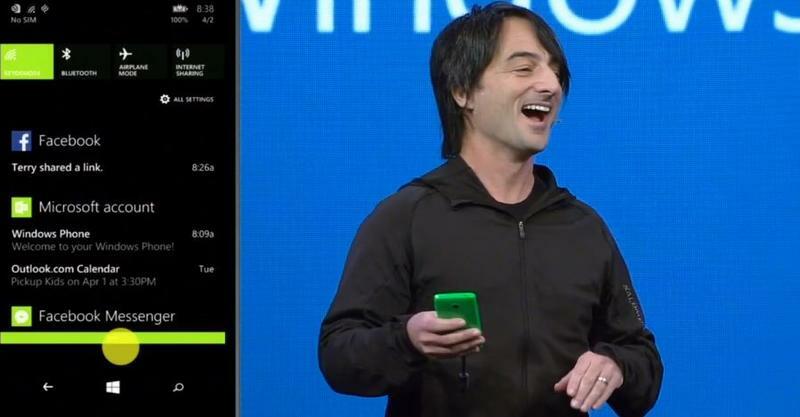 All these options make it seem like Windows Phone is quickly maturing and getting the “polish” that may one day make it a top tier operating system.